Riehen creates art for culture. Riehen has something great and very diverse to offer: The world-famous Fondation Beyeler showcases classical modernist works in a building designed by top architect Renzo Piano. Kunst Raum Riehen, several artists’ studios in the municipality and various private galleries also continue Riehen’s tradition as a place for artists. This tradition has its roots in the 19th century. But Riehen itself is also culture. Historical buildings characterise the village landscape just as much as pioneering modern architecture. 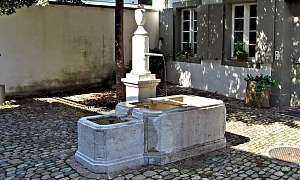 Dating from the 17th century, Wettsteinhaus is home to the Spielzeugmuseum (the widely known Toy Museum), Dorf- und Rebbaumuseum. Riehen‘s cultural associations also offer a great selection of music, literature and theatre. 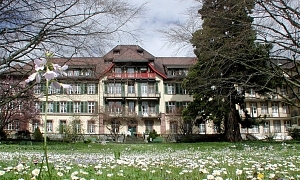 The municipality supports their activities and also organises its own cultural events, often in cooperation with creative artists from Basel or neighbouring Germany. 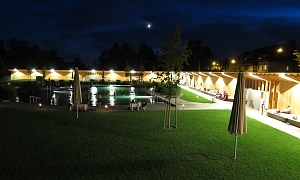 Stylish locations for events such as parks, churches, Wenkenhof or Landgasthof provide a unique setting for any occasion. Classical music fans are in for a treat with a number of concerts at the Landgasthof, in churches as well as other special places. Set off on an unforgettable cultural journey. Riehen awaits. 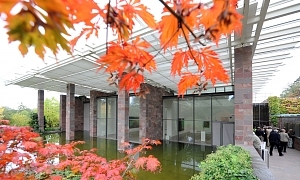 In addition to works of art owned by the Beyeler family – mostly pictures of classical modernism and Oceanic art – the Fondation Beyeler also regularly holds major exhibitions of famous artists. 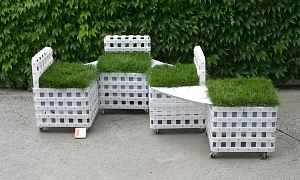 Riehen makes art part of everyday life. Riehen has an extraordinary number of galleries. Are you interested in Riehen‘s history, the refined life in the Basel estates or the fate of refugees in the Second World War? Renzo Piano und Herzog & de Meuron have built here.